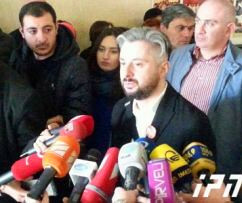 TBILISI, DFWatch–The Supreme Court in the former Soviet republic of Georgia has controversially upheld a decision to take away ownership of the country’s biggest opposition TV channel and hand it to a private investor. Critics say the decision will effectively silence the government’s most vocal critic. 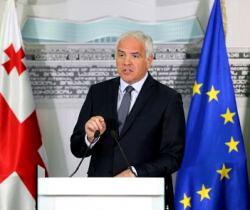 The unanimous decision by all nine judges endorsed previous decisions made by Tbilisi City Court and the Appeals Court, and means that 100 percent of the shares in Rustavi 2 are taken away from the current owners and given to a businessman critics claim is acting on behalf of the government, the purpose being to silence its biggest critical media outlet. 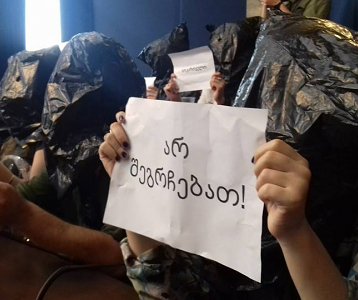 Rustavi 2 supporters held a rally in front of the Supreme Court building throughout the day Thursday, and in evening they gathered at the popular TV company’s studio complex. 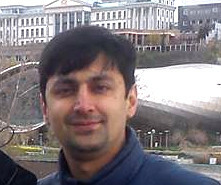 Kibar Khalvashi, a former owner who sued claiming he was forced to give up control during the National Movement government, has not taken any action so far. 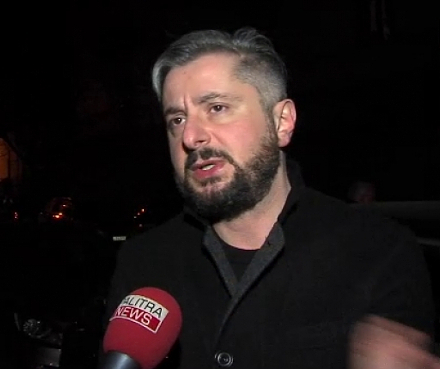 Rustavi 2 is currently running a live political talk show where opposition politicians and civic activists are speaking out in support of the TV company’s independence and criticizing the government, which they believe is behind the court rulings. 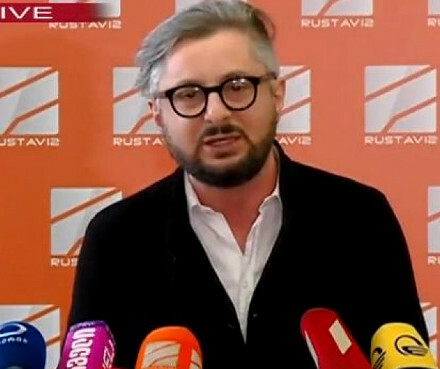 Rustavi 2’s management and journalists are now pondering their next steps which may include a lawsuit at the European Court of Human Rights in Strasbourg or going to the Constitutional Court.